petsathome.com is a large pet supply store chain in the United Kingdom. Customers can purchase items from retail stores or online. Merchandise can also be purchased by using the shop’s Click & Collect service. This service allows customers to reserve goods online. They can then collect the goods at the store that is most convenient for them. Payment can be made when the goods are collected. 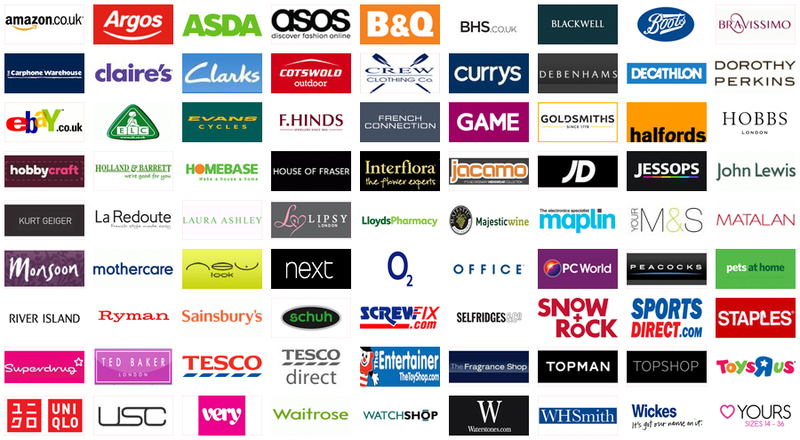 The petsathome.com website’s store locator gives the address, phone number and hours of every Pets At Home store. Customers who wish to use this feature can go to the company’s website, petsathome.com, and log in. The next step is to select one of the store’s categories such as Cat. Clicking on Cat shows a dropdown menu from which customers can select a more specific category. Selecting Cat Food & Treats from this menu takes customers to a page where they can choose from Cat Treats, Dry Cat Food or Wet Cat Food. These categories are listed on the left side of the page and in the middle of the page. Choosing Cat Treats brings customers to a page where they can see the cat treats available from Pets At Home shops. Clicking on a specific treat will give customers information about the product. If the item is available for Click & Collect it will be indicated. Customers can then check stock in their local store for that item. They can select the number of items they want. Choosing a store by postcode or town is the next step. Typing in a postcode or town name and selecting the Check Stock button will show customers the three closest stores to their area. This screen will show whether or not the item is available in those stores. When customers close out of that window they will be returned to the page with the item description. Clicking on Buy or Reserve on the item description page allows customers to add items to their baskets. A notification will show in the upper right corner of the screen stating that the object was added successfully. Customers can then continue shopping, view their basket or click on Checkout. When customers reach the checkout screen on petsathome.com they can enter their town or postcode and click on the Reserve button. The three closest Pets At Home stores will be listed on the next screen. Customers can reserve their items at one of these stores or go to the next screen to see more stores. After customers click Reserve they will be required to enter their name, mobile number and email address. Customers will receive a confirmation number after their reservation is confirmed. Items selected using the Click & Collect feature will be available at the customer’s preferred store within two working hours. These items will be held for the customer until the end of the next day. Store employees will assist customers who have any questions about their orders. The forms of payment accepted at Pets At Home are cash, credit cards and debit cards. The cards accepted are Visa, Mastercard, Electron, Maestro, Solo and Delta. Cheques are not accepted. Pets At Home’s Click & Collect service is a convenient feature for customers.